There’s nothing like traveling and making memories with your four-legged friend by your side. 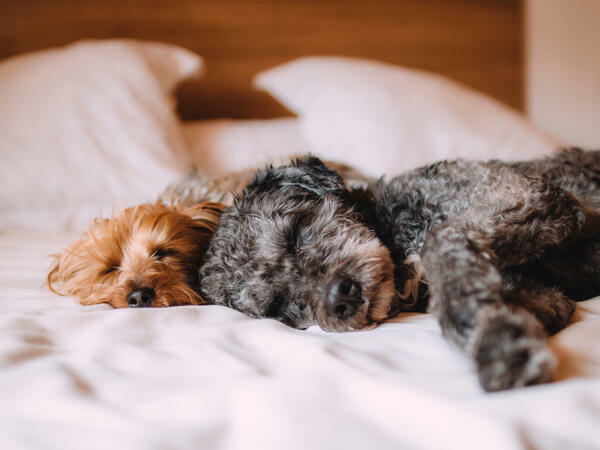 Hotel Colorado is dog-friendly, so your pooch can be part of the fun! If you have any questions at all or you’d like to modify your reservation to include your dog, please reach out to our staff. 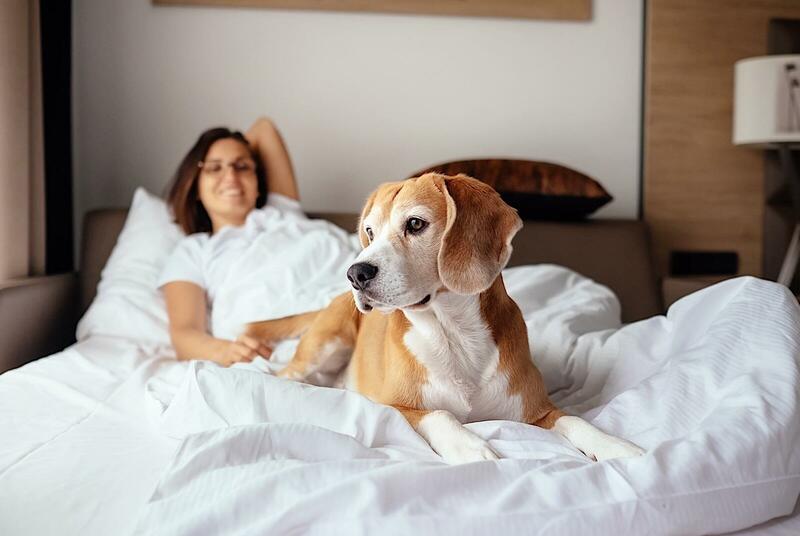 Come visit Glenwood Springs’ pet-friendly hotel! Hiking, biking, and exploring with your dog has never been easier. Your dog will love the gorgeous mountain scenery, comfortable rooms, and all of the wide-open spaces to roam in our beautiful part of the Colorado Rockies. Note: We also offer hypoallergenic room options. Service animals allowed. No documentation required for service dogs. Documentation needed for Service Cat.